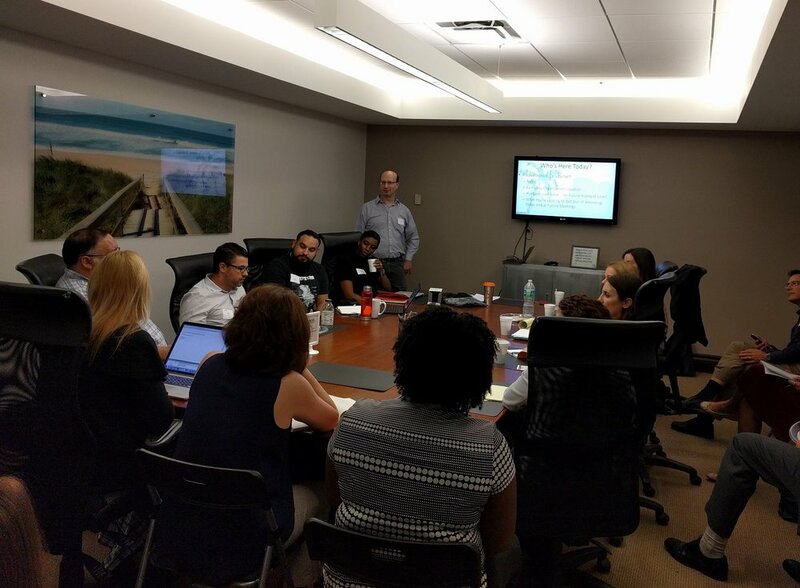 The Data Center Sales & Marketing Institute hosts Data Center Sales & Marketing Workshops that help wholesale and colocation data centers, as well as companies that sell to data center end users and data center operators, compete more aggressively in a digital-first world. The Data Center Sales & Marketing Institute’s President Joshua Feinberg can lead a Private Data Center Sales & Marketing Workshop for your team, on site at your location, to help your company compete more aggressively in a digital-first world -- regardless of whether your company operates a wholesale or colocation data center, or sells to data center end users and data center operators. In order for your company to compete more effectively in a digital-first world, recognize that this is very much a team sport. To be successful, all key stakeholders need to be on the same page and driving in the same direction. As a result, we strongly recommend that your CEO require attendance and participation from employees in sales, channel, business development, marketing, product, service, and support. Data Center Sales and Marketing Institute is a Division of SP Home Run Inc.
SP Home Run is a Registered Trademark of SP Home Run Inc. All Worldwide Rights Reserved. © 2018 SP Home Run Inc.